PetroForum Africa 2017 was marked by the bringing together of both Africa’s oil giants and younger independent fuel retailers. This unique mix ensured that panel discussions on security, health & safety, and changes in IT had a wide range of perspectives to draw from. With 32 countries represented by a total of 144 delegates, the event took on a truly international flavour. ‘The fact that companies from different parts of the globe participated in this forum is a major positive that enhances the profile of this event,’ said Tshegofatso Maetle (Shell). Matthew Orton from Engen, commenting on the 589 one-to-one meetings that took place over the two-day forum, noted that it was great to ‘catch up face-to-face with some old faces, meet new faces, and discover new products’. Rocco Strydom (Elegant Fuel) agreed, saying that ‘there is no replacement for face to face business, to rub shoulders with oil giants and multinational service providers… engaging in meaningful dialogue that drives the very nature of the industry’. On the education front, the conference saw Scott Cilento (Gilbarco Veeder-Root, Platinum Partner) deliver an engaging presentation on leveraging forecourt technology investment through analytics, whilst Jeannot Bruggeling (Bever Innovations, Gold Partner) spoke of connecting forecourts with EOS technology. Remarking on the suppliers attending PetroForum, George Ammuthan Lonappan (Mountmeru) said: ‘I learned a lot from the different service providers, and it will definitely help us to keep on growing our business’. Oil Companies in attendance included BP South Africa, National Oil Company of Kenya, Ghana Oil Company, MRS Oil and Shell. International suppliers present included Implico, GIR, Orpak Systems, Bertotto Boglione SA, Petrotec and PetroBrand. Iman Rappetti is an award-winning journalist and has more than fifteen years’ experience in online, print, radio and broadcast journalism. She has covered stories from the Middle East to Africa and the US, with politics as her main focus. 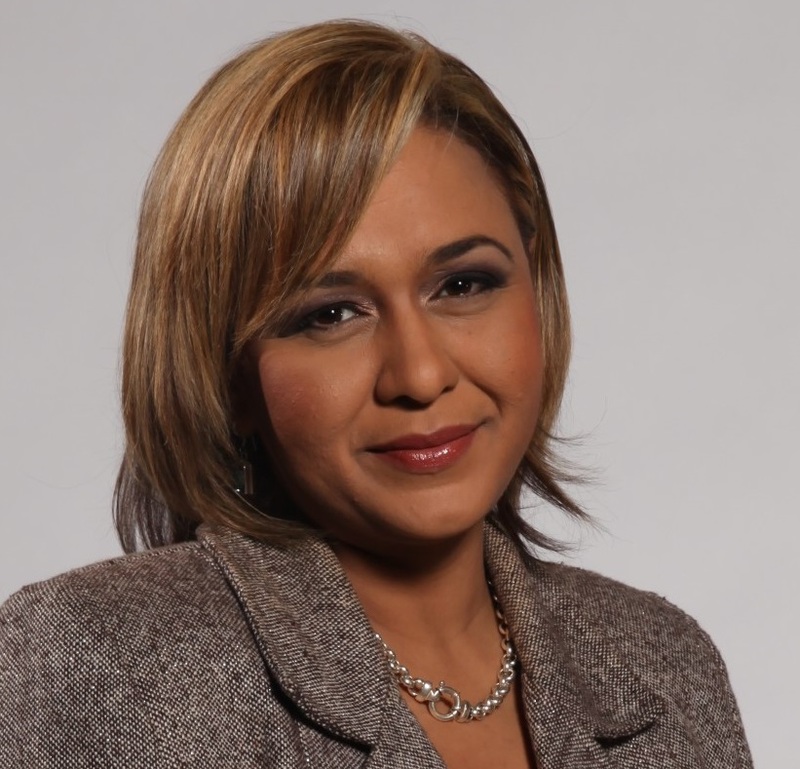 Iman is currently the co-host of News Night of eNCA and anchor of Power Talk on Power FM. 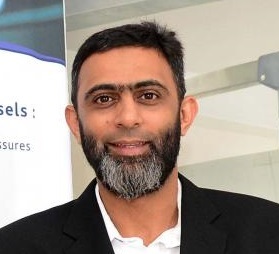 Mohamed is responsible for the strategic business portfolios of Property Acquisitions, Franchise Recruitment, Retail and Convenience operations nationally and across Southern Africa. 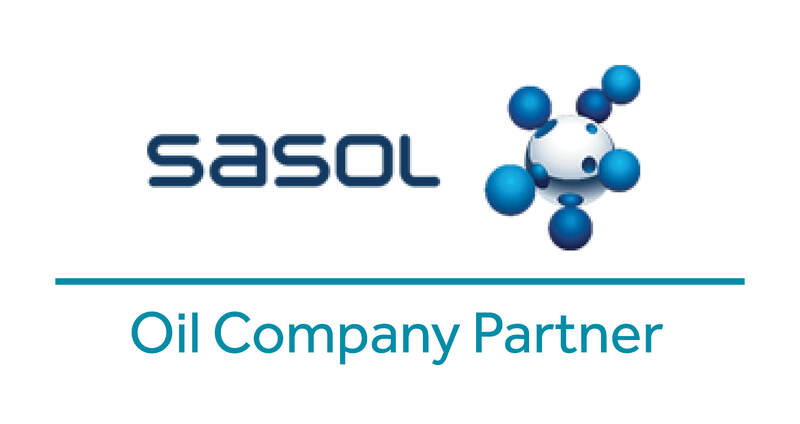 His extensive marketing experience has been gained with Sasol Oil and Exel Petroleum, along with Harvard Business School (USA), Oxford Princeton (UK) and the Gordon's Institute of Business Science (SA). 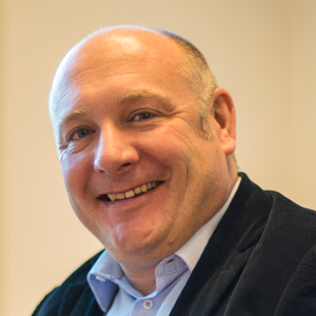 A business leader with a proven track record in delivering improved business performance and large scale business transformations. 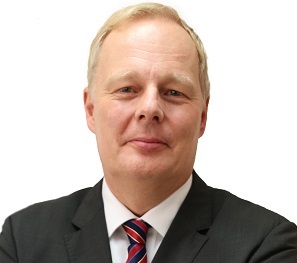 Huub held different international positions at BP and is now General Manager at Puma Energy Angola. Babafemi is responsible for leading OVH Energy Marketing’s portfolio of retail, commercial, industrial, marine and aviation units. His significant experience in the downstream oil and gas industry in Nigeria and West Africa was gained with Texaco, Corlay S.A. Cameroon, Sagas Energy Co. Ltd and the Dangote Group. 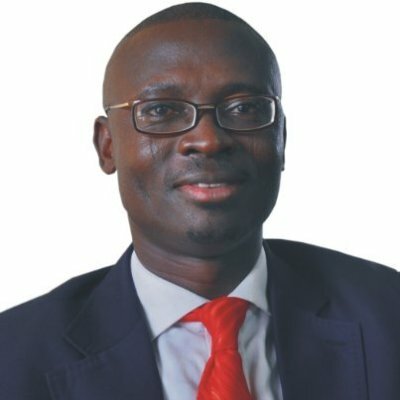 Babafemi began his career in FMCG at Pfizer, GlaxoWellcome and Nestle. An Oil & Gas professional with over eighteeen years of experience out of which ten years is in senior management level. 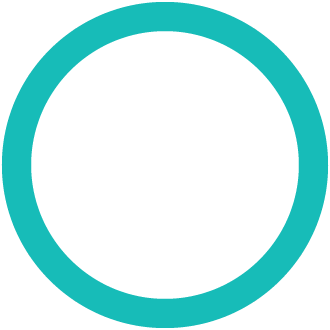 Areas of expertise are Operations and logistics, Marketing and Business Development functions at strategy development level. 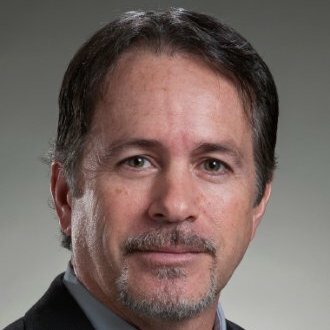 Scott Cilento has years of experience directing operations in a technology-based business or government enterprise. Prior to joining FuelQuest in May of 2000, Scott worked for NASA at the Kennedy Space Center where he directed the preparations for space shuttle launches. 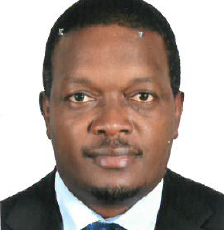 His education and work experience include organizational design, ISO 9000 certification, and continuous process improvement program management. Scott earned his BS in electrical engineering from Southern Illinois University and his MS in engineering management from the University of Central Florida. EOS technology® creates an automatic network that enables wireless communication between all Bever Innovation LED products via the new EOS® app. The new technology keeps companies informed on their products’ updates and technical details, all accessible via Wi-Fi or secured network on site. As a manufacturer of intelligent outdoor LED lighting products and LED information systems with a 100% focus on petrol retail, Bever Innovations is the market leader in intelligent LED lighting solutions for petrol stations. Bever Innovations is represented globally and supplies its products in over 61 countries to many clients including Shell, BP, Q8 and Total. 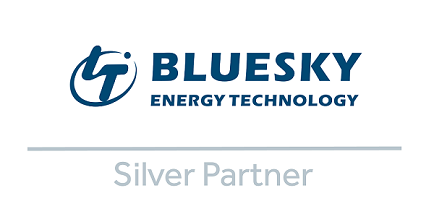 Bluesky Energy is a listed company in the Chinese stock market manufacturing fuel, LPG, CNG and LNG dispensing equipment and automation systems for over 20 years. ATEX, OIML,MID, ISO approved. 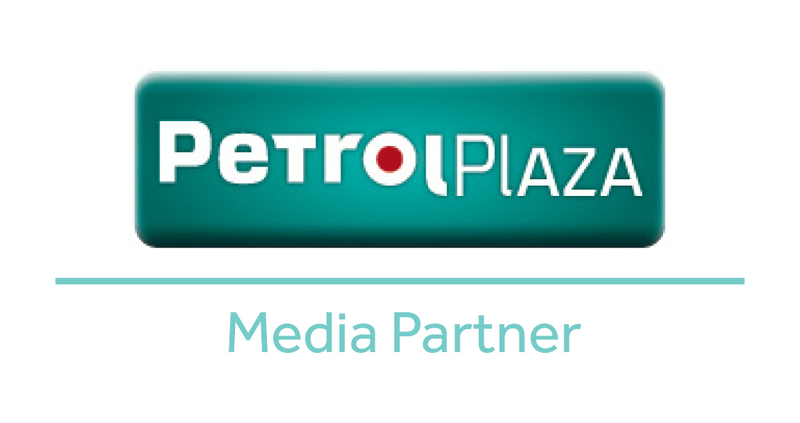 PetrolPlaza is the primary online business-to-business information source for decision makers in the petrol retailing, fuel logistics and car wash market.